 Hazrat Wajihuddin Yusuf was a khalifa of the great sufi saint Hazrat Nizamuddin Auliya. He was born in the year 1260 at Kalkahari, near Delhi. He spent his early years in Delhi and later on left for Delhi, where he became a disciple of Hazrat Nizamuddin Auliya. During the reign of Alauddin Khilji, Hazrat Nizamuddin sent Hazrat Wajihuddin to Chanderi to look after and serve the people here. 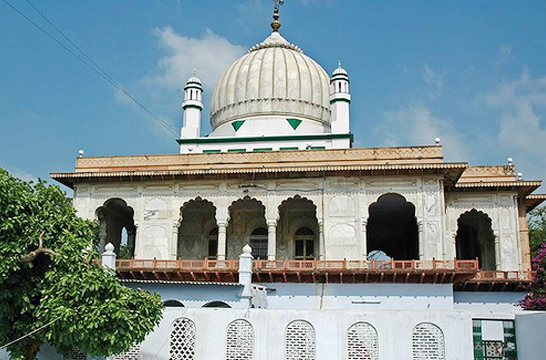 Hazrat Wajihuddin reached Chanderi in 1305 and soon gained thousands of devotees from not only Chanderi but even other places, who began to frequent his khanqah. The then Governor of the province, Malik Tamar became envious of Hazrat Wajihuddin’s popularity and instigated his army to attack the khanqah and the devotees. The situation became so volatile that Hazrat Wajihuddin was advised to move to nearby Lukhnoti. He travelled to Delhi to seek guidance from Hazrat Nizamuddin whereupon he realized that he had been given the responsibility of serving the people of Chanderi and he had to fulfill it. He returned to Chanderi where he built a new khanqah and continued his service till his passing in 1328. Every year from March 27 to 29, the Urs celebration is organized where his devotees flock to the dargah to offer chaadars and pray for the fulfilment of their wishes. 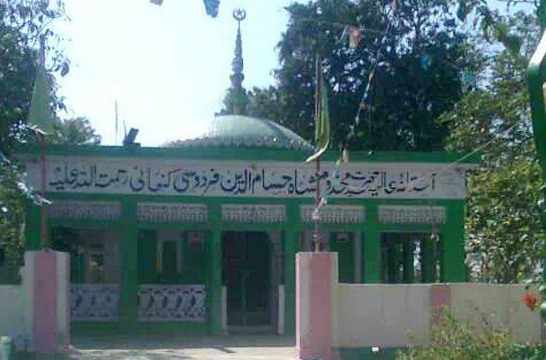 To the left of this dargah are the mausoleums of two other Muslim saints.